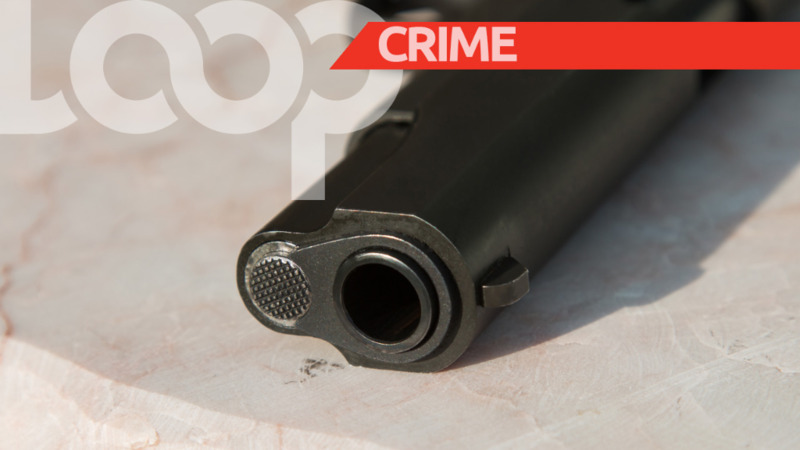 A 44-year-old watchman was assaulted and robbed on Wednesday night in D’abadie. The victim was said to be on site performing his duties at Bregon Park when he was approached by five men. The men, who could not be immediately identified, assaulted the man, tied both his hands and feet with a bedsheet, and continued to hit him about the body even as he was secured. They then relieved the victim of his cash (including Indian rupees and an undisclosed sum of T&T dollars), his personal belongings, and the keys to his son’s Suzuki seven seater NTZ vehicle. 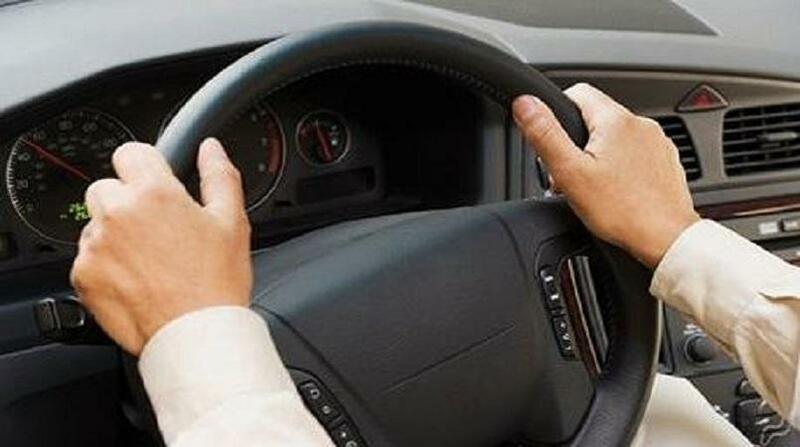 The assailants then drove away in the car. The victim was able to untie himself and a report was made to the police. PC Cabrallis is continuing inquiries. 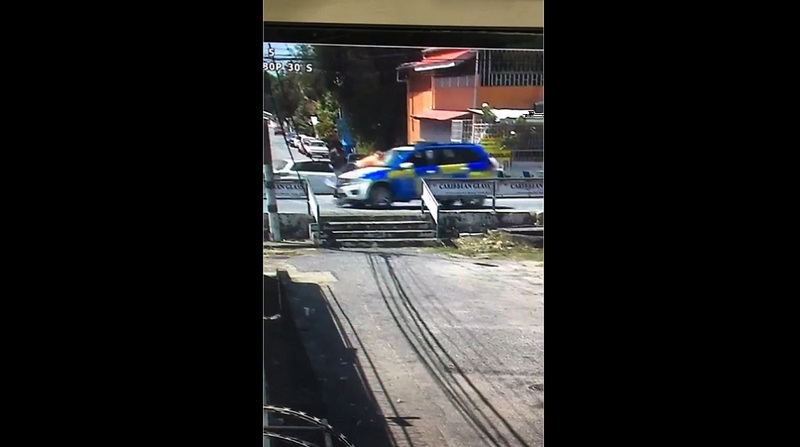 In a separate incident, St Clair police are investigating a report where a safe, which contained cash at over $100,000, was stolen from a home in Maraval. 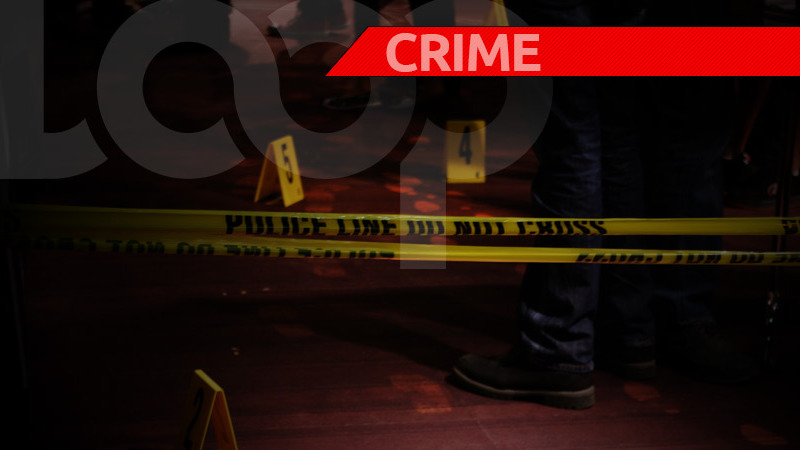 The victim told police that at about 8:00 am on Tuesday, he secured his home at Young Pow Avenue, La Seiva, and went away. Upon returning at about 4.15 pm on the same day, he observed that the burglar proofing on the western side of the home had been pried open. A check was made and several rooms in the home had been ransacked and a quantity of valuables, including cash and jewellery, including a safe which contained US$15,000, TT$10,000, a Philippines passport, Samsung electronics, and other items of value – the total amount of which is to be ascertained. The police were notified and an investigation has since been launched.